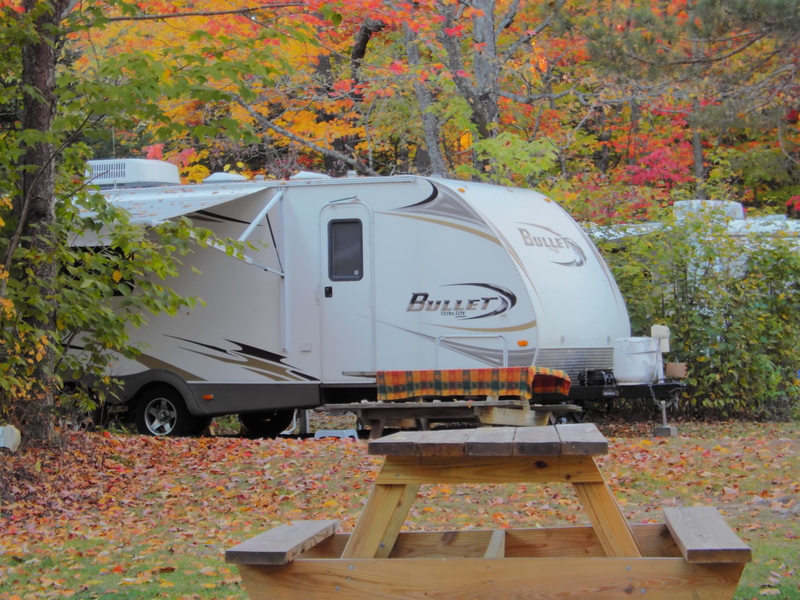 When you're in New Hampshire, we invite you to join us for the ultimate outdoor escape at Living Water Campground in the Carroll and Twin Mountain, New Hampshire area. We provide tent sites, cabin rentals, and much more in a convenient, safe, and quiet location. You and your family will have a chance to spend some quality time together when you camp at our facility.